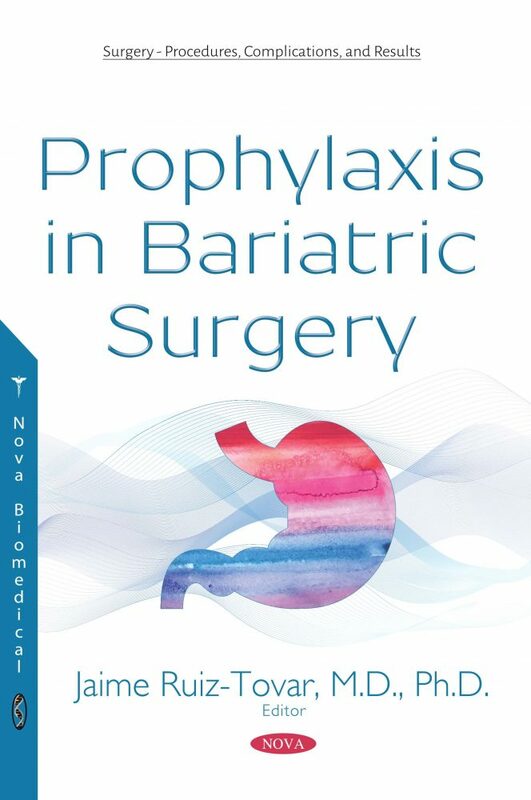 Patients undergoing bariatric surgery are special subjects, as they present several features that convert them into high-risk patients, despite often being young and without severe comorbidities. Medical staff is often not used to managing these patients and they do not consider that different measures or doses of drugs should be employed. Moreover, several postoperative complications are much more frequent in obese patients than in the general population, such as thromboembolic events, surgical-site infections, or pulmonary complications. These issues must be considered in all the perioperative courses; pre-, intra- and postoperatively. There are many protocols and guidelines for diverse prophylaxis, but most of them do not consider the special characteristics of morbidly obese patients, and so the measures recommended for the general population cannot be applied to them. Some bariatric surgery societies have made an effort to elaborate on recommendations for obese patients, but the lack of studies in this population group implies low evidence grade, leading to weak recommendations and sometimes even acting as controversial between different groups. The aim of this book is to revise the actual evidence of the most important prophylactic measures that a morbidly obese patient must undergo.